The Estate Planning Group provides a full range of legal services in the areas of estate planning, estate and trust administration, litigation, and probate. Our Family Law group is one of the largest practices in the Bay Area, regularly representing business owners, executives, foreign nationals and their spouses in complex divorce and family law matters. Lonich Patton Ehrlich Policastri is proud to offer complimentary 30 minute consultations for those interested in our services. 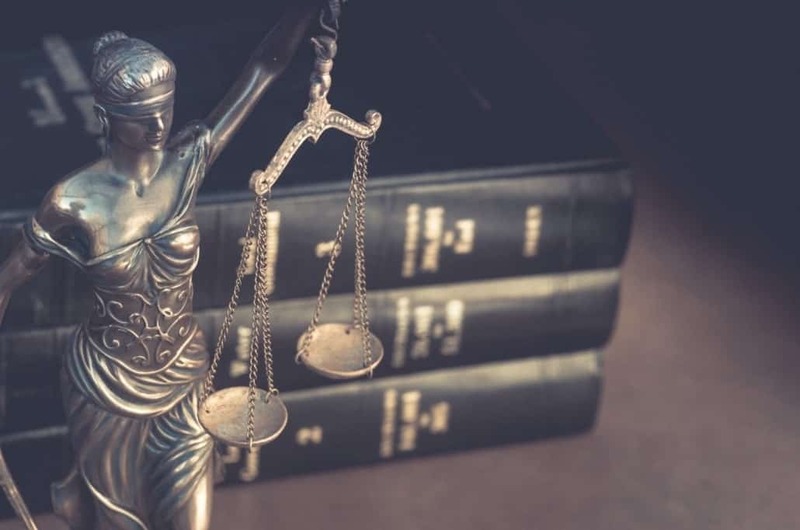 At Lonich Patton Ehrlich Policastri, we are a true litigation firm with the resources and training to bring about positive results at trial when a settlement cannot be reached. We draw upon that experience when addressing client needs in family law, estate planning, trust, or probate matters. With combined litigation experience of over 100 years, Lonich Patton Ehrlich Policastri is a preeminent Bay Area Family Law firm. 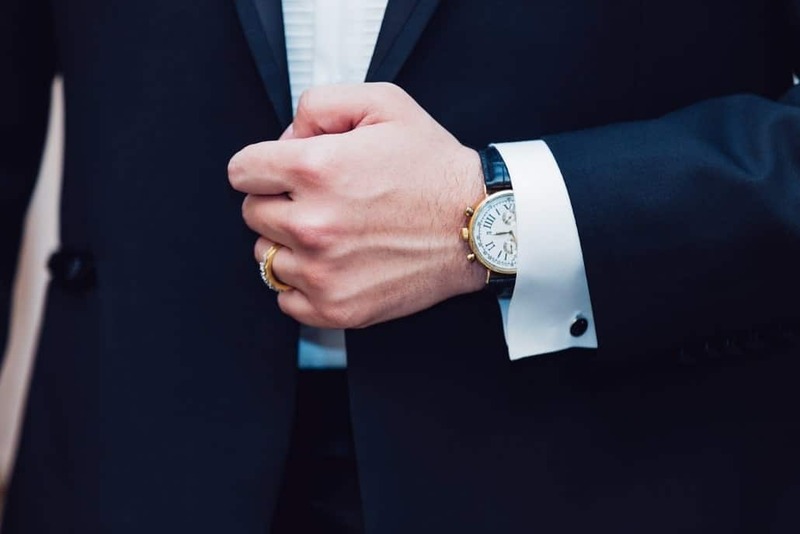 Our attorneys take a genuine interest in our clients’ needs, take the time to understand their objectives, and provide strong representation in a timely, effective, and efficient manner. At Lonich Patton Ehrlich Policastri, we are a true litigation firm with the resources and training to bring about positive results at trial when a settlement cannot be reached. The Family Law Group at Lonich Patton Ehrlich Policastri is one of the largest family law practices in the State and regularly represents business owners, executives, foreign nationals, and their spouses in complex divorce and family law matters. 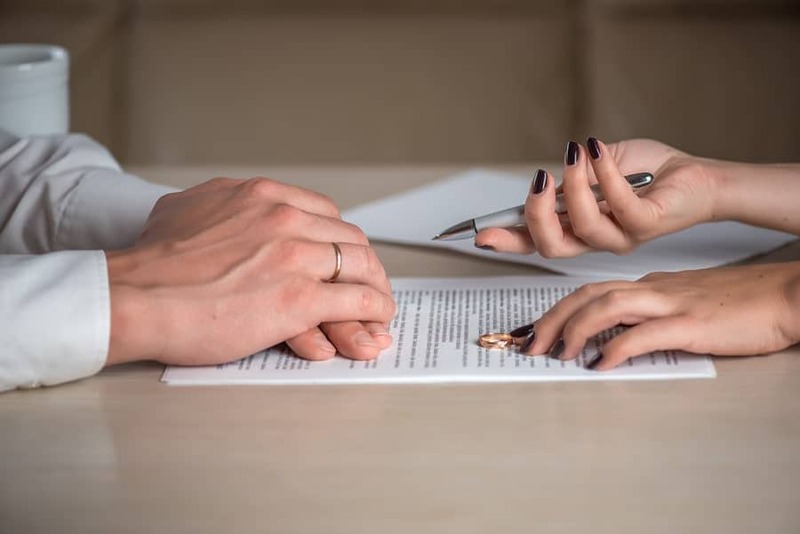 Family law cases often involve business, real estate, tax, trust and estate matters and our Certified Family Law Specialists benefit from the expertise of our other practice groups. When outside help is needed we collaborate with experienced forensic accountants, business valuators, real estate appraisers, and mental health professionals. At Lonich Patton Ehrlich Policastri, our highly qualified trust and estate lawyers specialize in designing estate plans based upon the personal priorities, family situations, and financial positions of each of our clients, as well as trust and probate administration. Many of the questions you have been asking yourself or topics that you and your spouse avoid discussing are easily covered in a professional setting that allows for questions to be addressed and solutions analyzed to produce an estate plan that works for you and your family. 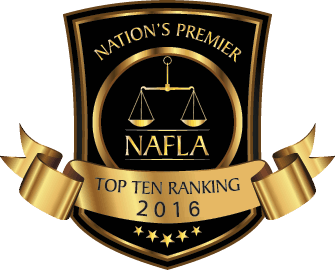 We are committed to the highest standards of professionalism and providing first-rate representation to each and every client. We specialize in two complementary areas of law: family law and estate planning. Our attorneys have decades of experience helping individuals and families with complex family law and estate planning matters throughout Silicon Valley. Great team of lawyers that truly care about the outcome of your case. I would recommend LPEP to anyone. They have been such an intelligent resource, dedicating their time and expertise to my legal challenges. Very professional, helpful, organized, strategic, and ALWAYS available to talk. I cannot thank this firm enough. Again, I HIGHLY recommend LPEP. Thank you for all your team has done. The family law practice you should use. I used Michael Lonich to do my estate planning a couple of years ago. I’m back again with my parents and brother. If you are looking for an honest attorney who focuses on meeting your needs; Michael is the one. David and his top notch staff, especially Tara, were simply outstanding in helping me bring long standing issues surrounding spousal support to a successful conclusion. 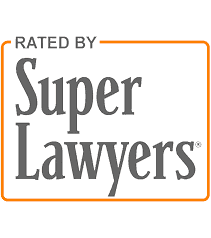 Their professionalism, knowledge of the relevant legal issues and documentation involved, understanding of the situation, sensitivity, timeliness, and responsiveness exceeded my expectations in all respects. I would recommend David and his firm (Lonich Patton Ehrlich Policastri) without hesitation to anyone seeking excellent family law legal counsel and representation. I retained Mr. Ehrlich to reperesent in a my divorce and child custody case. During the course of our case, we had two separate trials and we won both. I was very impressed at his knowledge of the law and his performance in the courtroom. I felt very confident throughtout and he always kept me very informed and on top of things. His associate Julia and his office staff were very professional and responsive as well. This review is very long overdue and is well deserved. They deserve 10 stars. 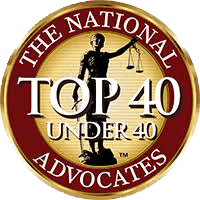 Amazing, strong willed, professional Family Law Attorneys. I had a difficult move away case that had to be somewhat expedited due to the start of school for my daughter. I felt from the day of the consultation, Gina Policastri was realistic and straightforward yet warm. Deciding to move forward with Lonich Patton Ehrlich Policastri, Gina and Riley Pennington represented me. Riley was absolutely wonderful and actually who I probably communicated with the most over email and phone. Though I was a mom with a thousand questions and freak outs, I was always calmed and my questions were answered timely. There were quite a few obstacles Gina and Riley had to overcome while representing my case but an agreement by my ex was finally reached. They were with me every step of the way and through the signing and filing of our new custody modification paperwork. There are not words enough to say how grateful I am for their help, I would have been lost without them. They were prepared, professional, friendly, knowledgeable, and went bat for me. Thank you, thank you, thank you Gina and Riley! Divorce is awful. We know that. You’re probably reading this and thinking, “I can ‘t even believe I’m reading this review. Divorce isn’t supposed to happen to me.” Whatever the specifics, it has happened. And now you need help. I couldn’t be happier and more relieved that Gretchen was there for me during this truly terrible time. In a nutshell, I got EVERY SINGLE THING THAT I WANTED. Custody, assets, possessions, all of it. And what makes it so satisfying is that she fought for what I had coming to me. She sought fairness and she attained it, despite an uncooperative/irrational opponent (both my ex and her attorney). If I ever had a question, she had an answer. She was always available for me and corresponded in timely fashion and was thorough in her correspondence. Gretchen will be the salve to help heal your wounds and she will do it with professionalism, integrity, honesty, and downright sweetness. You’ll only help yourself by retaining Gretchen. Not a day goes by where I am not thankful for having done so myself. LPEP is the best in the business. First and foremost they listened to my needs, and went out of their way to make me feel comfortable and safe. Their knowledge and expertise is unmatched and I appreciated everything they provided. Thank you!!! Mike Lonich is extremely knowledgeable and a great guy to work with. He didn’t mess around or charge me for anything that wasn’t explained upfront. He took care of my probate case efficiently and I was left feeling like I had hired the right firm. David is an excellent lawyer. He was very thorough in his research of the law. I had the unfortunate circumstance of my ex wife taking me back to court on very shaky facts. Ultimately, I prevailed (with David’s help). He and his staff handled the matter in a very thorough way. If i have to go back to court (which I hope I will not), then i will definitely be using his services. Super Attorney, worth every penny! Mr. Ehrlich handled our family case with the expertise you would anticipate regarding any successful outcome from any case! Thank you again, my Mother and I wish you the best! Before hiring Gina my case was never getting anywhere, and it has been 6 years going through my divorce, once i hired Gina within 8 months my divorced was finalized. She is extremely organized, a hard worker and always has the best advice for you and knows what is needed to do to move your case forward! Gretchen was methodical, very prepared and knew the facts of our case well. She turned the case around. The case has been going on for 9 years and rather than focusing on the minutia, she was able to show patterns of behavior over time that illustrated that the mother was not a fit parent. It was her knowledge of the facts and history of the case that allowed her to clearly present our case. She knowledge of the law coupled with a crisp and clear writing and argument style makes it easy for Judges with little time and patients to follow. As a result of her preparation and clear style the judge looked to her as the authority in the case over the opposing attorney. This creates a huge advantage. Rather than being shaken by bad rulings from judges who do not know or follow the law, she is able to change direction mid-stream to get the best results. She is persistent and tough when needed and agreeable and compromising when needed. And best of all, she has a sense of humor. In a messy family law case, you need a sense of humor. LPEP are fantastic! This practice really goes the extra mile. We came to them with a need to put together an estate plan in 10 days and they did it!! Truly impressive. They are friendly to work with, professional, and very good at answering questions and making complicated legal mechanisms comprehensible to someone without a legal background. They are thorough and they are FAST. Thanks, LPEP — we are now able to rest easy that our estate is in order.